Baby Brooke's light and airy studio newborn session. Now booking in home and studio newborn sessions. 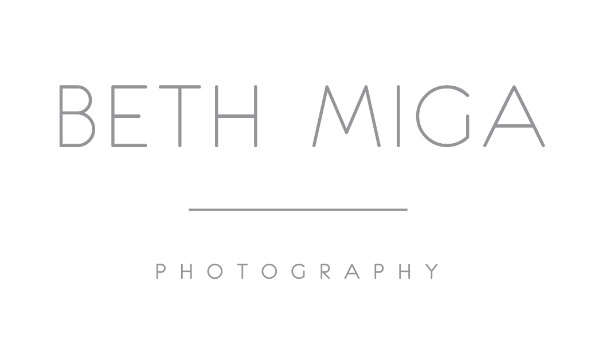 Please email beth@bethmigaphotography.com for additional information and availability.